Mariposa's Tales MARIPOSA'S TALES: Fun Monday Collections! I am hosting this week's FUN Monday...yet Mariposa will still do her traditional Monday Fever...for scroll down below for Music and Manic Monday! 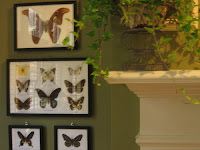 (1) Obviously, I collect mariposas! 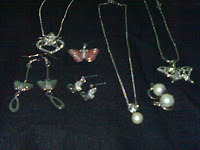 Yup, I collect butterflies...and anything that has butterflies! 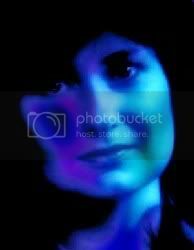 These are on top of the other things I have mentioned that I collect such as sayings and quotations! I'd live to thank KB for helping me come up with this wonderful theme! This is such a fun idea! I love it!! GREAT idea!!! I'll update Fun Monday's master list with a link to your info post :). Thanks, I'll go there and check it out!! Me and Hubby are fighting with/about attitude. It just puts me in a bad mood! great idea, I have signed up! Does dust count do you think? I have quite a colleciton of that! Or piles of clean laundry? I'm good at collecting those too! AOJ, I wish I had collections of clean laundry. I seem to develop the dirty variety. 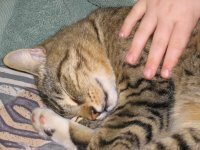 I just came back from my roundtrip through Greece and thought I could use it for Fun Monday, but that is not the case, because I have a collection of over 400 cats, lol ! so please add me to the participants ! Great idea, but I'm torn. I'm a collector of memorabilia dolls, but I'm really into my Music Mondays. Maybe I can double dip. Please sign me up! I don't really collect anything per se but will try and think of something. Thanks for hosting - Look forward to see what your collections might be. I will be playing too! Hey Mariposa! Thank you for hosting. 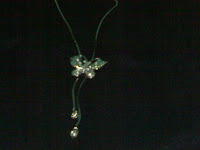 LOVE the butterfly collection. Mine is UP! I didn't post pics, but I have SO MANY collections, it just wasn't a good idea! Hope that your weekend was lovely! 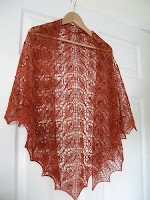 Mariposa, I love the idea of collecting shawls as mementos of your travels--very portable and you have the opportunity to find truly authentic pieces from different countries and cultures. Ah, pearls--very good idea also. I'd like to inherit my friend's single strand. Oh I love your shawls and I love butterflys too, but not the dead ones they kind of gross me out! I also have a lot of "fake" butterflys in my house! Thank you for hosting this Fun Monday. I am enjoying the peek at the collections. Your butterflies and shawls are lovely. your butterflies are beautiful and your shawls are gorgeous!!! Thanks so much for hosting, it was very fun!! Do we have a hostess for next week? if not...I will be happy to host!! Your butterflies would be a fun Monday to my cats, lol ! I collect cats ! What a beautiful collection of shawls that you have. And yes, don't you just love it when a butterfly flutters into your personal space? You have very nice collections. Mine is up too! I love your collection of butterflies, they are so pretty! This is a very nice assignment this week Mariposa, thanks for hosting! Mari, thanks for sharing your collections. I love the butterflies. They are so beautiful. Take care. Hope you have a great week ahead! 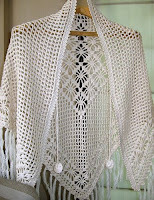 I really like the white shawl -- how beautiful. I love butterflies. They are a symbol of hope. I have a courtyard with butterfly appropriate flowers....it really worked last year (and that's where I got my pictures). How long have you been collecting butterflies? It this a life-long pursuit or something you came to in recent years? I figured you would collect butterflies. 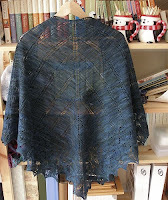 But the shawls were a surprise! They are beautiful and such a different thing to collect. Very nice! Thanks for hosting this week, too!!! URGENT! Tell the FM participants to NOT click on #29 pratrap. It kept opening in my computer. After 17 screens that I couldn't get rid of, I had to just unplug my computer to shut it down because it wouldn't stop and it wouldn't take any commands. Butterfly...is me...so I guess that will be a lifetime collection for me...I started it when I was 12...the shawls...well, I started having one when I was sixteen, in my prom...then I get more...but it was only a year ago that I reliazed I have been collecting them everytime I travel...so funny! Wow, now those are some great collections you have. I love the pearls and how fun to collect shawls on your travels. 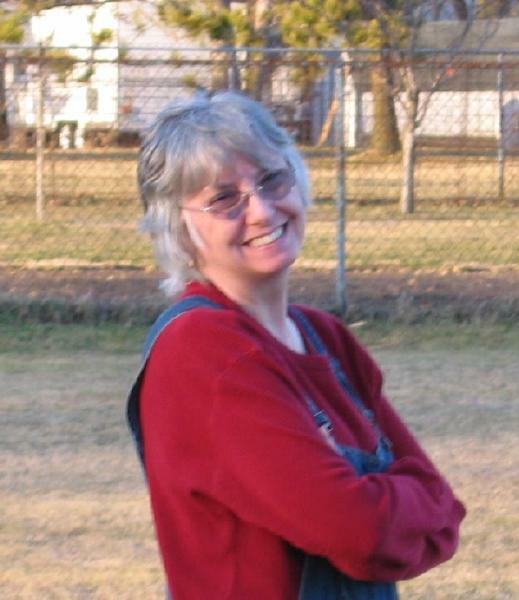 have a fun Monday!! What a lovely collection Mariposa. Flowers and butterfys, love and blue skies. Poetry and love, all that we need. Thank you to be so nice. 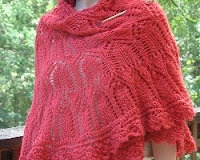 I love the way shawls look...so lacey and girly. They just look funny on me! Lovely! You must be very organized. I collected ceramic cats when I was younger -- and now I do have a small collection of hummingbirds - I have hummingbird ear rings, and fridge magnets, and a couple of window and wall hangings. Oh I love your collections!!! Most impressive! Thanks for the great idea. I love your collections. The butterflies are beautiful. 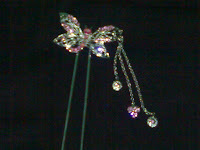 My mother loves butterflies and we call her 'betty butterfly' (she tends to flit'!) 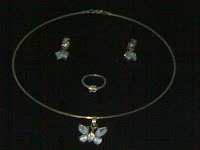 and she has got bits and pieces, including jewelery, with butterflies on it! I love the butterflies and the shawls.. How cool! Thanks for Hosting, and neat shaw collection. 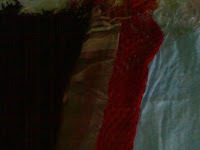 I love the shawls, remember last winter, I want to buy one which was really expensive, my uncle who was with me scolded me. He of course , doesn’t realize how pretty things like that makes us girls happy. Your butterflies are beautiful! Amazing collection!! Every week, Gattina's blog (Writer's Cramps) crashes my computer - freezes the screen so I have to reboot - so I can't leave her a message. Sorry... maybe she'll read this.